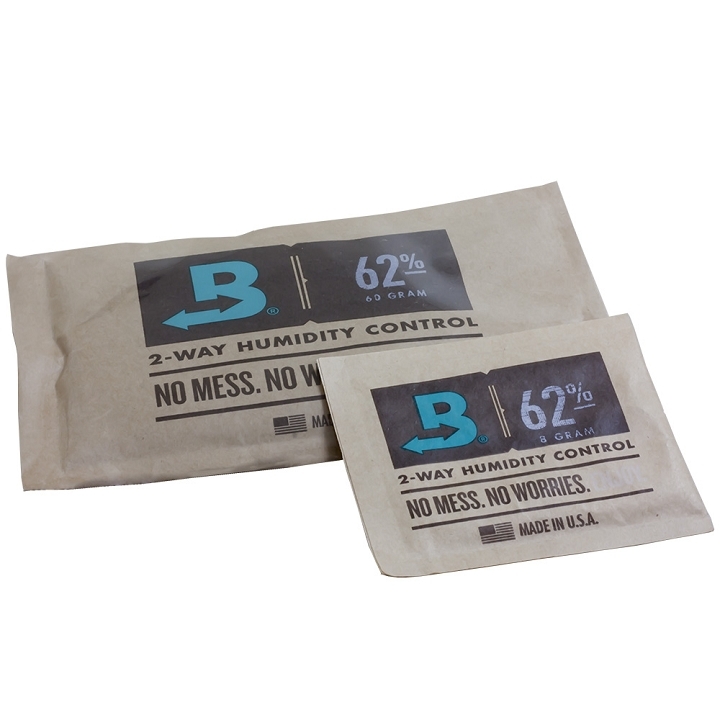 Boveda is the inventor and patent holder of 2-way humidity control for packaging. 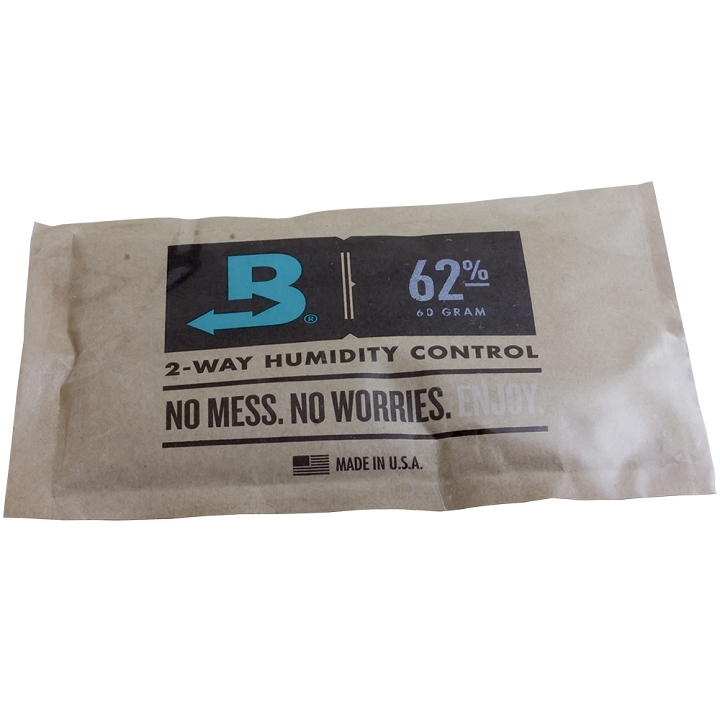 For the last 8 years of Boveda's 19 year existence, our 62% relative humidity Boveda has changed the way cannabis is cured, stored and merchandised. Boveda is thankful to have been trusted and praised by thousands of cultivators, processors, dispensaries and cannabis fans for maximizing their products and profits. 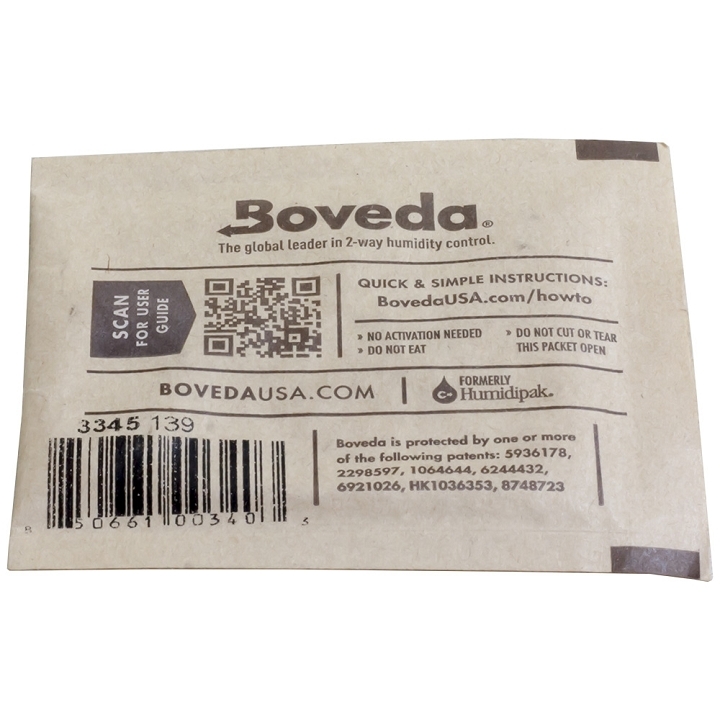 Cannabis in a sealed container with Boveda retains 15% more terpenes than the same container without Boveda inside. Why? 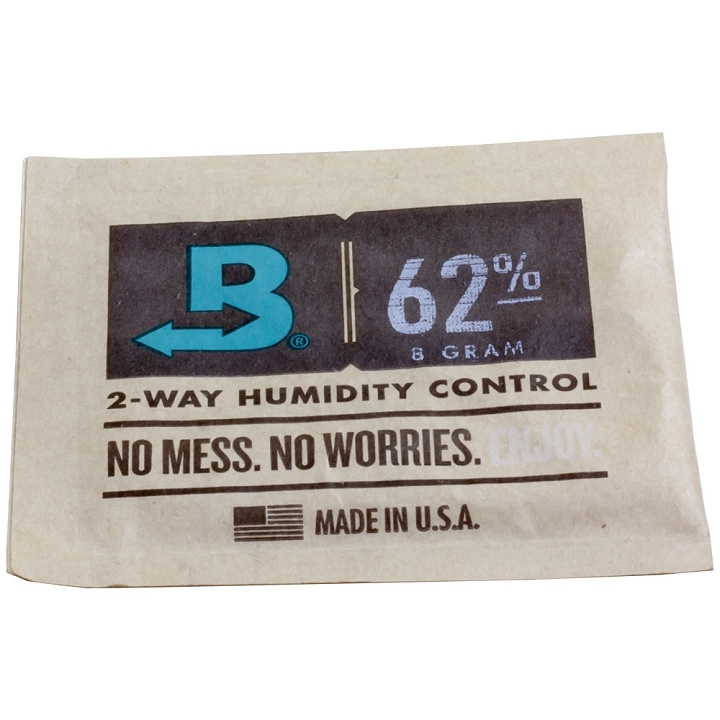 Cannabis needs active, precise 2-way humidity control adding and removing moisture to maintain an unchanging moisture content to prevent the loss of terpenes through micro evaporation. And by stabilizing the weight, you’ll no longer lose the average of 10% of your inventory to evaporation. That’s 2-way humidity control. That’s Boveda.